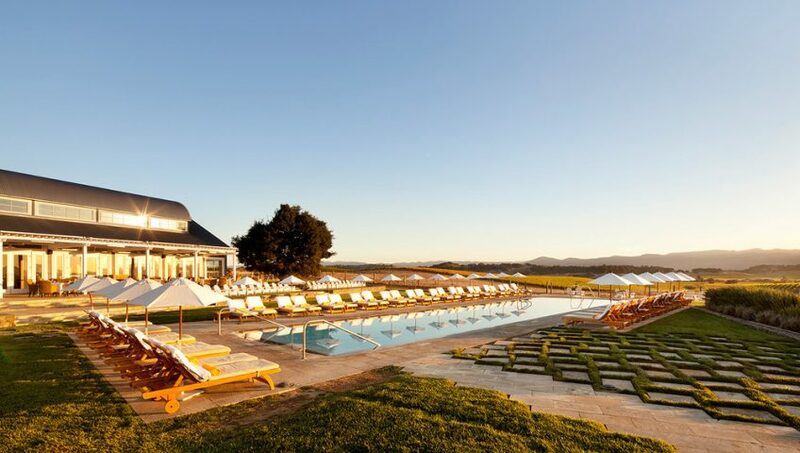 Nothing says relaxing getaway quite like Napa Valley and Sonoma, California. Besides the obvious reasons to go (i.e., world renown, locally-owned wines galore), this area of the United States is truly beautiful! From rolling hills to vines galore, there is no better place to sip on a glass of white outdoors while admiring the picturesque scenery. We suggest flying into San Francisco, renting a car and driving the winding country roads all the way to wine country - the drive is absolutely spectacular and bonus… take a drive over the Golden Gate bridge before heading out of town. Pro tip: Add a couple days to the front or back end of your vacation to explore San Francisco! 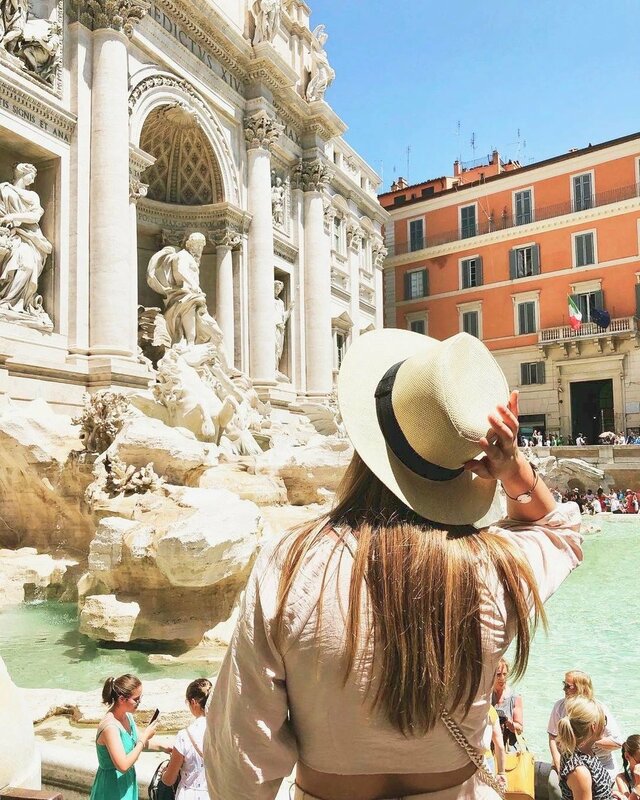 Best Times to Visit: If you want fewer crowds, cheaper hotel rates, and perfect weather, the absolute best month to visit this area is October! Take a morning hot air balloon ride. This is the best way to see and learn about the beautiful vineyards and unique agriculture in the valley. Plus, there is no better start to a day full of wine tasting than by watching the sun rise over the surrounding hills. If you are afraid of heights, you can watch the dozens of balloons bounce around the sky early in the mornings while enjoying a warm cup of coffee. 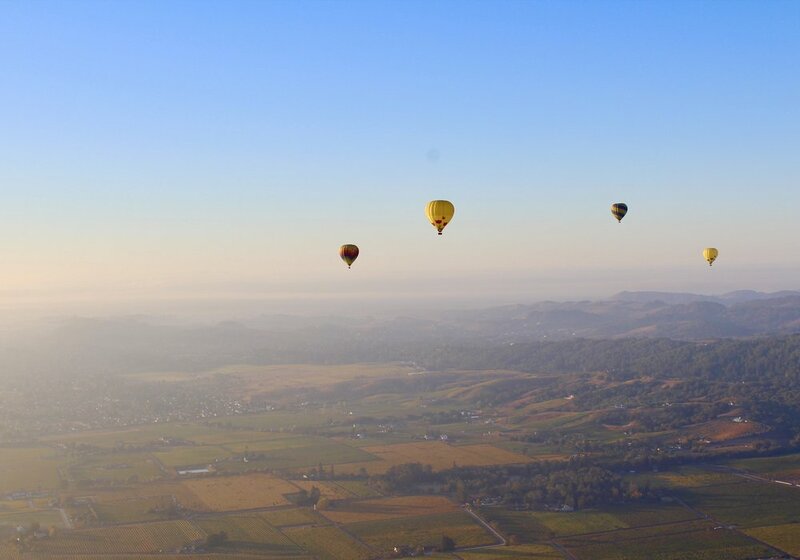 Our favorite tour is Napa Valley Aloft! Pamper yourself at one of the luxury spas in town. 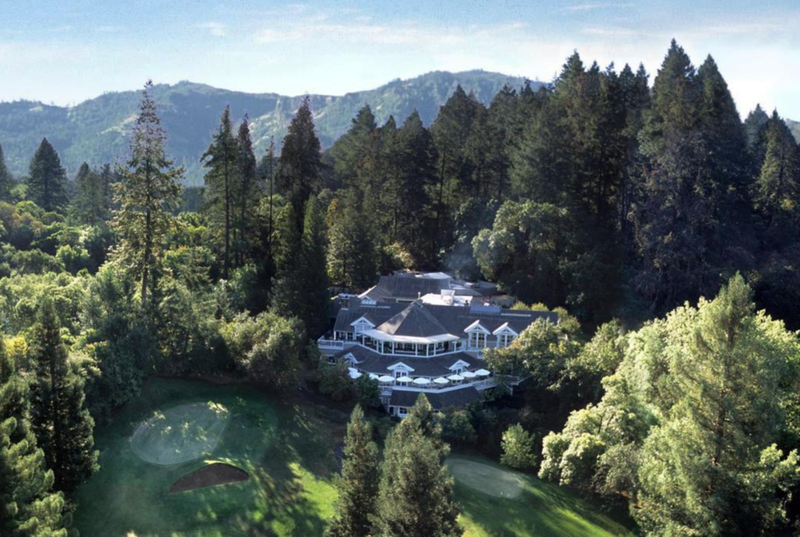 Napa Valley knows luxury. The hotels and resorts all have the most amazing spas on property, making carving out a little '“me time” easy! If you are not staying at a property with a spa, make sure to reserve your service in advance! 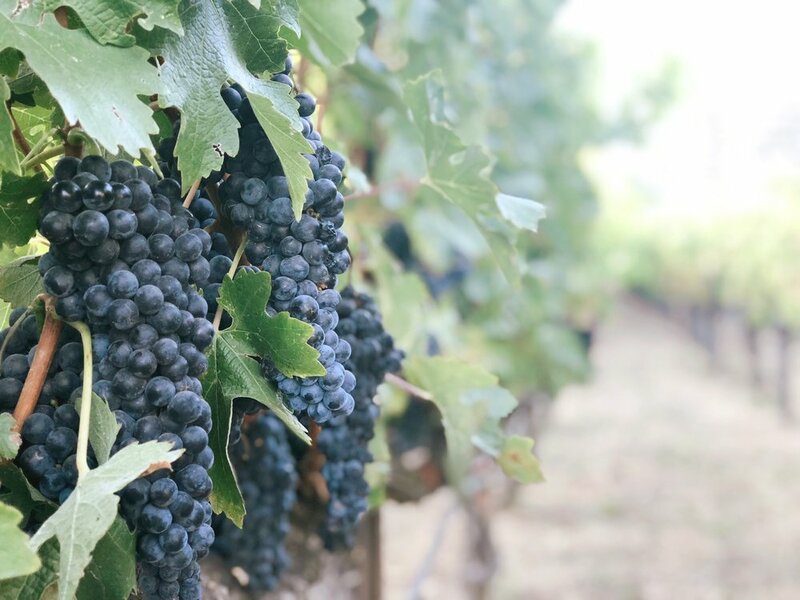 Spend your day vineyard hopping! This is the most obvious of our list but we have included some of our favorite vineyards below. Make sure to reserve your space ahead of time as most vineyards require a reservation for tastings. Sterling Vineyards - great wines but the tram to the top of the vineyard is truly beautiful. Great views to enjoy lunch and a glass of white. 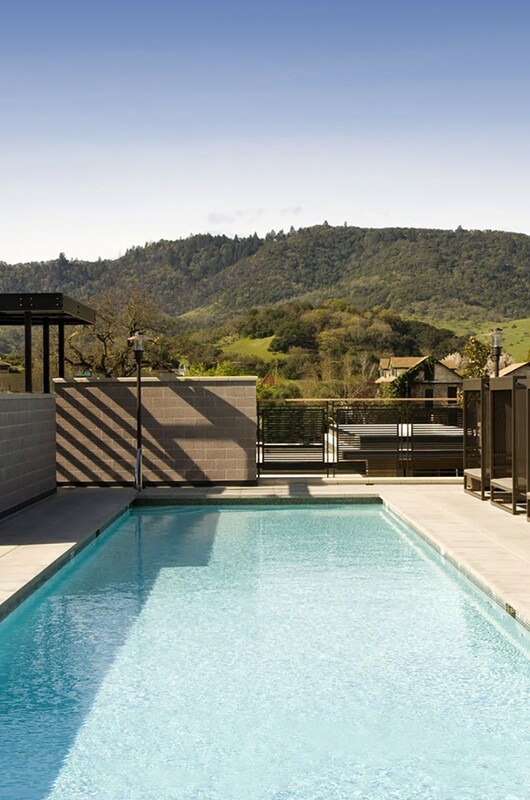 Click here to plan your wine country vacation! 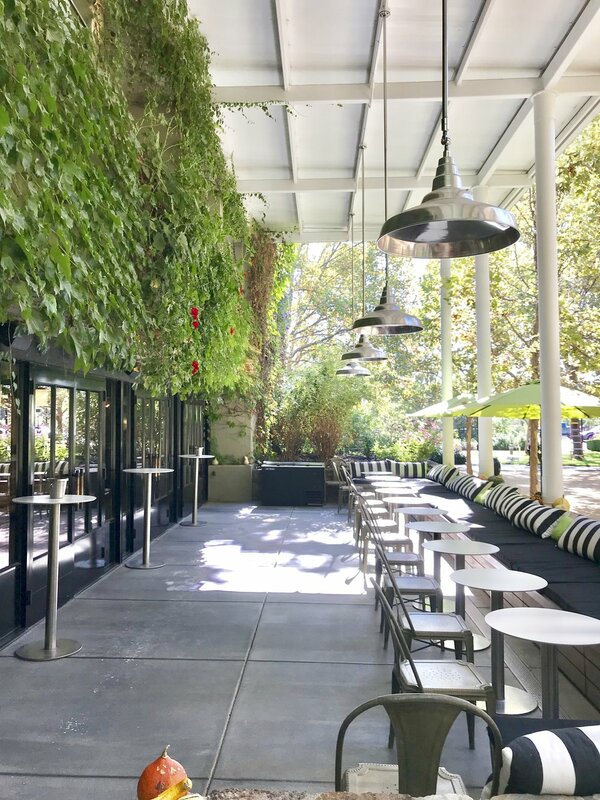 Boon Fly Cafe - Fresh and casual California fare , great for lunch!